You know you are in Barcelona when…. Home → City Guides → You know you are in Barcelona when…. Sun, sea and tasty tapas – but how else do you know when you are in Barcelona? Anybody who finds themselves in Barcelona are sure to be awed by the stunning architecture which surrounds them. It is the only city to have received a Royal Gold Medal for architecture, an honour awarded annually since 1848 by the Royal Institute of British Architects on behalf of the British monarch. However, not all visitors to the city will know that many of Barcelona’s most famous attractions are designed by the same person – Antoni Gaudi. Gaudi’s attractions are scattered throughout the city and include Casa Batlo on Passige de Gracia, La Predrera which is just across the road, and the main lamppost in Placa Reial. Perhaps the most famous of his works, however, is La Sagrada Familia, a stunning basilica which has been under construction since 1882 but is still not finished. 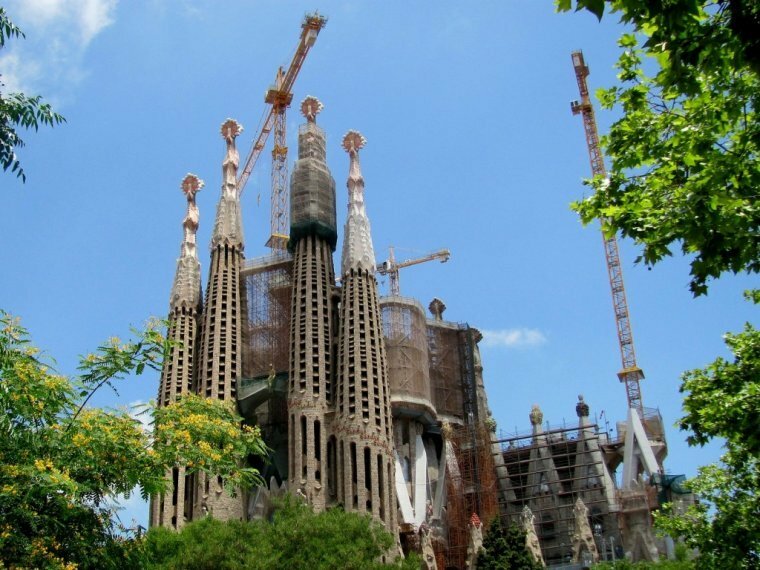 This lengthy period of time means that La Sagrada Familia has taken even longer to build than the Great Pyramids. La Sagrada Família. Photo by -ted via FlickrCC. 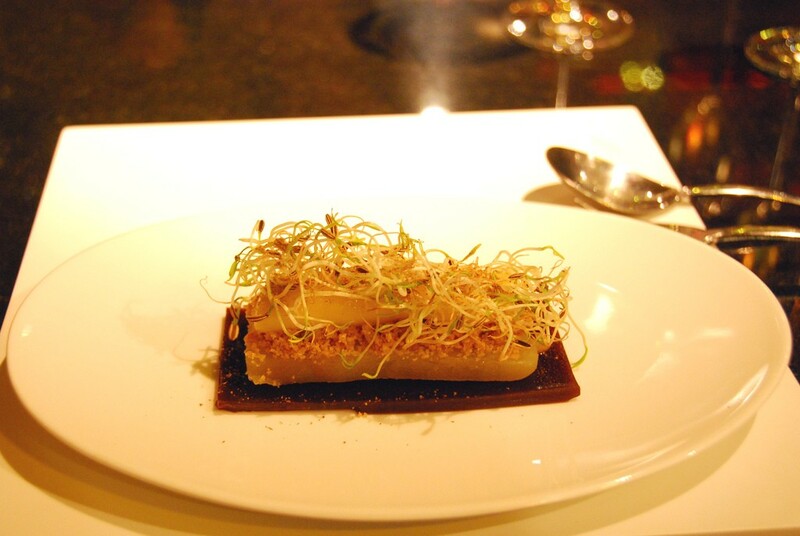 EspaiSucre, which literally translates to ‘sugar space’, is the innovative creation of patisserie Jordi Butrón. While some savory meals do sneak their way onto the menu, most of the dishes offered are tapas-style desserts. For those wanting to do more than just taste the delicious treats, EspaiSucre is also a school and teaches both professional and amateur students. Espai Sucre Dessert Restaurant. Photo by Robert Young via FlickrCC. But don’t worry, the Barcelonians have got it under control. Barcelona has been running driverless systems where trains run automatically and no on-board staff are needed for quite some time now. In fact, the earliest ATO system on a full metro line was on the Barcelona Metro line 2 (now integrated in L5), which was introduced in 1961. With very few countries worldwide currently operating such a system, hop on board and take the opportunity to travel in a technologically savvy way which led the way for modern computer controlled systems. 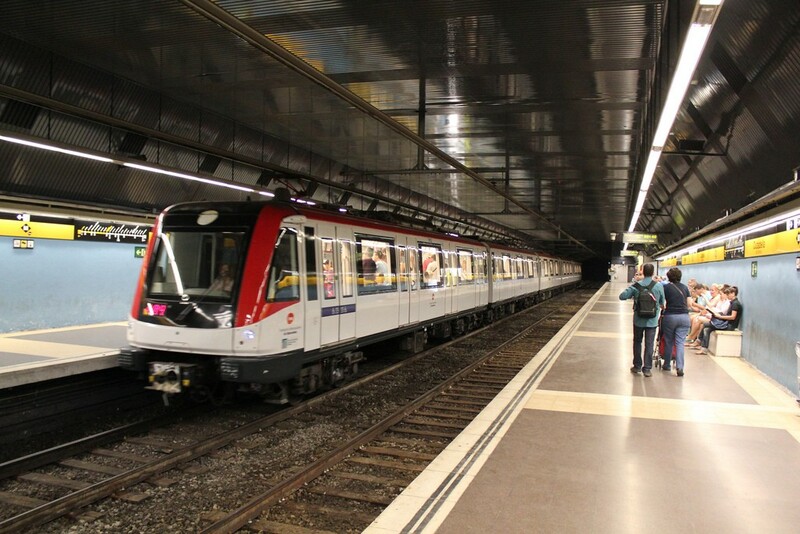 Barcelona Metro Station. Photo by Mathieu Marquer via FlickrCC. Technically, St. Valentine’s Day does exist in Barcelona and is still celebrated in February 14th. However, if you happen to find yourself in the city on Sant Jordi (St. George’s Day), don’t be surprised to see locals walking around like Cupid just hit them with his arrow. The story of Sant Jordi is one of bravery and romance and tells how the hero saved a beautiful Princess from the clutches of a horrid dragon intent on burning down the village. While it is not an official public holiday, it is clear that the Barcelonians mean to celebrate as they walk around holding books and roses wrapped in ribbons in the colours of the Catalan flag. It is tradition for men to give women roses and women to give men books, but it is not limited to partners and crushes as an acknowledgement of love can also be offered to mothers, sons, friends, etc. 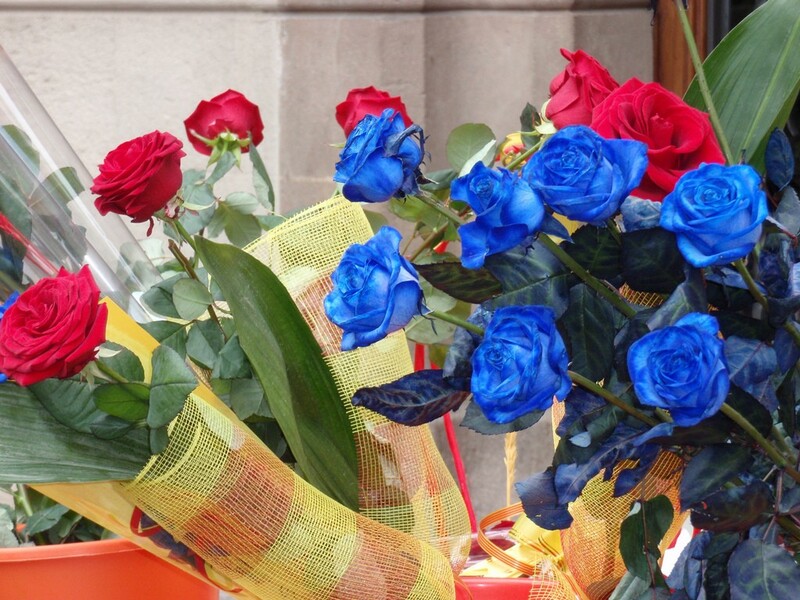 Coloured roses on Sant Jordi. Photo by Oh-Barcelona.com via FlickrCC. What else makes Camp Nou so special? It is home to the Museum of FC Barcelona – the most visited museum in Catalunya. There is no other city in the world as equipped for soccer fans as Barcelona. 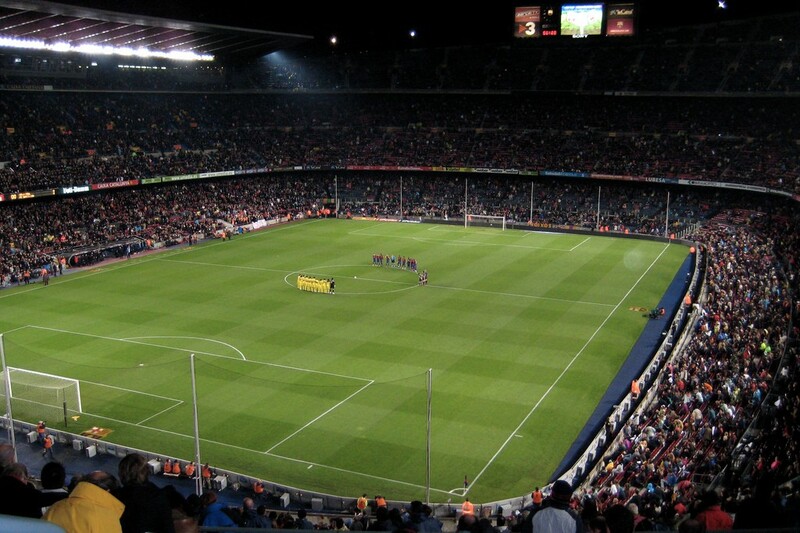 Camp Nou Stadium. Photo by Börkur Sigurbjörnsson via FlickrCC. The coastline of Barcelona, a beautiful, sandy, natural creation ideally placed next to the Mediterranean Sea. One would be easily fooled into thinking that the city’s stunning beaches were completely created by nature. Especially since the city was named the “best beach city” in the world by National Geographic. In fact, Barcelona’s coastline is man made. Four and a half kilometers long, the coastline was used solely for industrial purposes until 1992. The city used Spain’s chance to hold the Olympic Games to move the city’s industries and improve 2 beaches and create 5 new beaches. 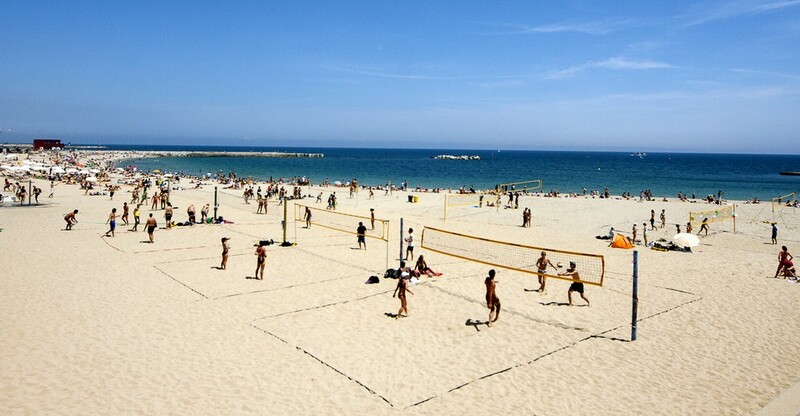 See can you spot any difference when you find yourself lying on Barceloneta Beach. Barceloneta Beach. Photo by Chase O’Black via FlickrCC. El Somorrostro Beach not only boasts a prime location next to the Mediterranean, it is also home to Icebarcelona, the only beach ice bar in the world. Not equipped to deal with the scorching summer heat? Climb inside its awe inspiring interior which is made entirely of ice, and has an ambient temperature that fluctuates between -2° and -10°C. This is a truly unique experience that can only be enjoyed in Barcelona. 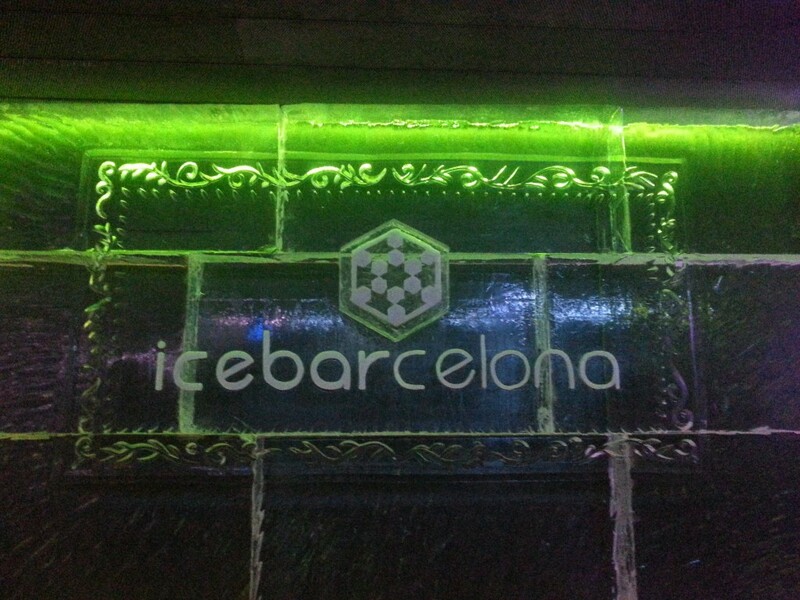 IceBarcelona. Photo by malditofriki via FlickrCC. Finally, without a doubt, you will know you are in Barcelona when…. ….every morning you look out the window of your Wimdu apartment, you will find yourself surrounded by what is considered one of the most beautiful cities it in world, regardless of the amount of Gaudi masterpieces it holds. Have you spent some time in Spain’s magical city? Was there anything you find truly unique about Barcelona?